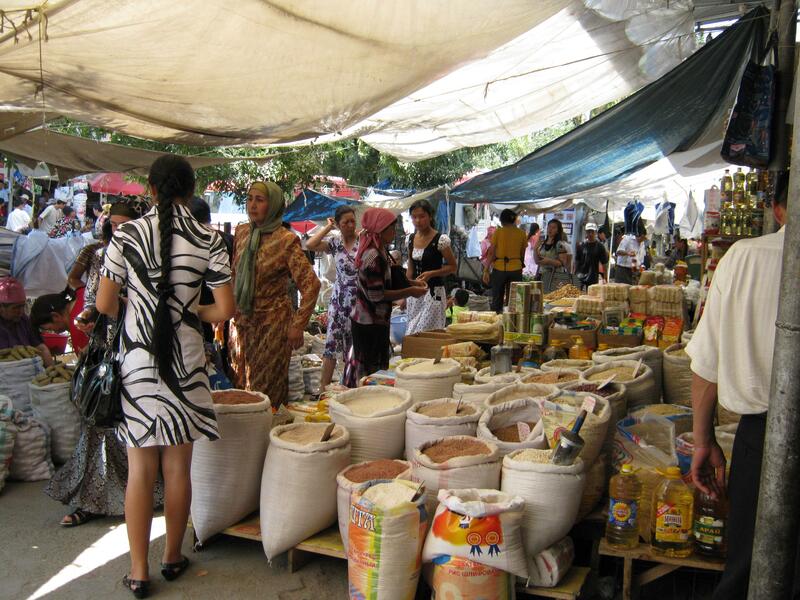 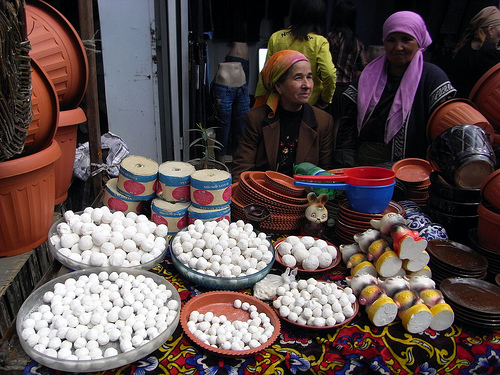 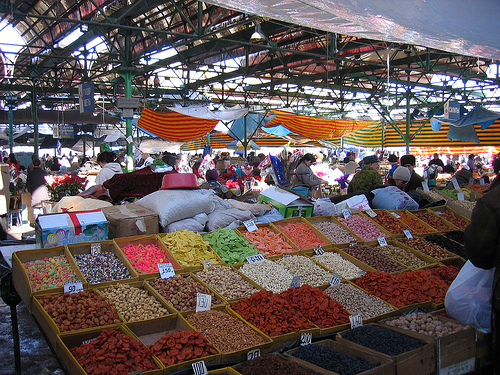 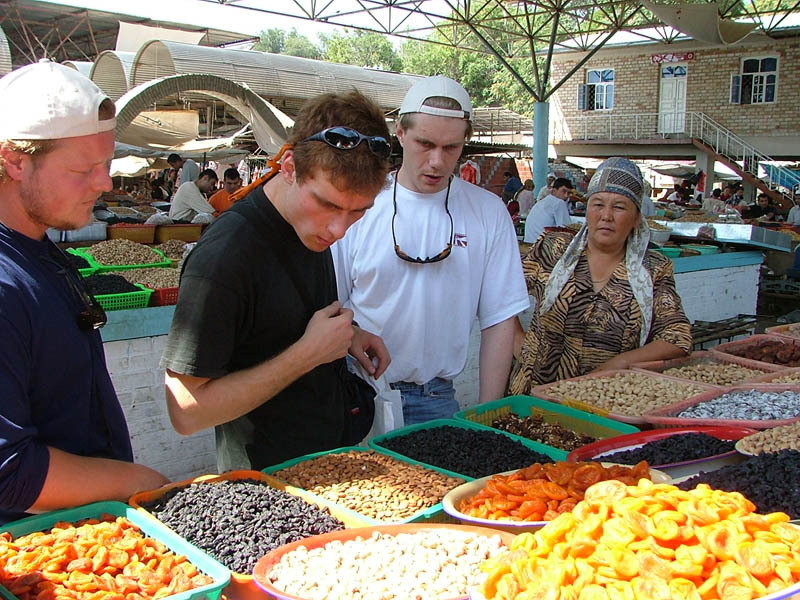 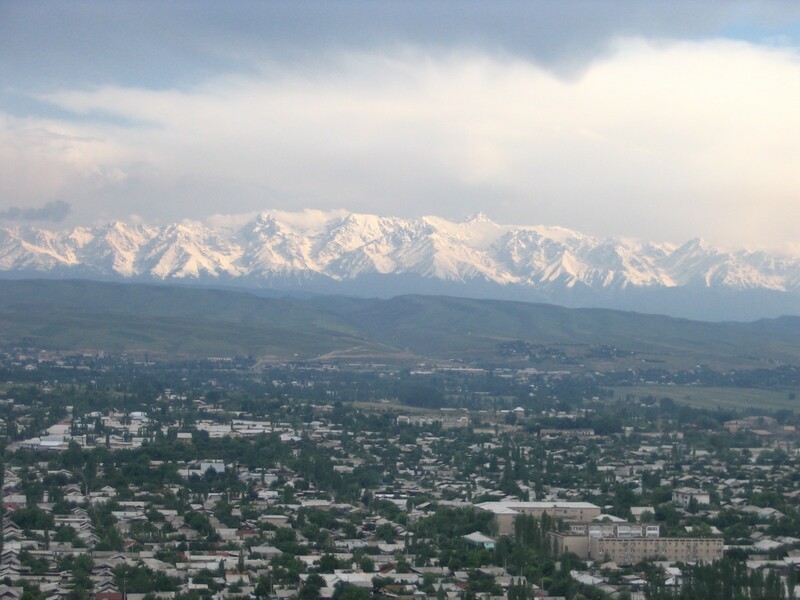 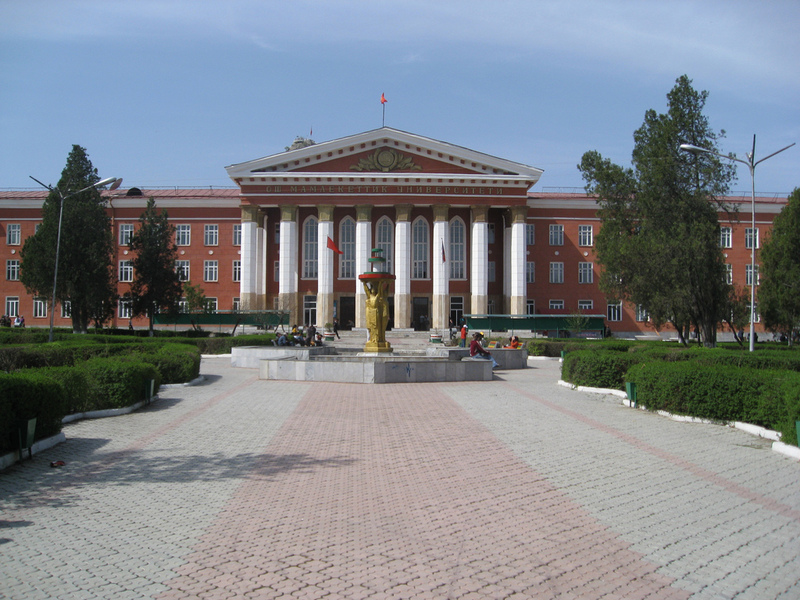 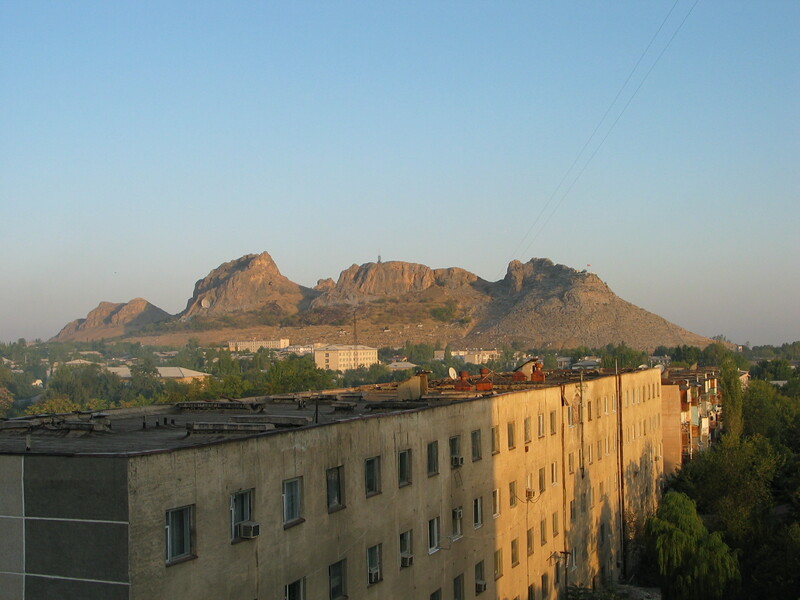 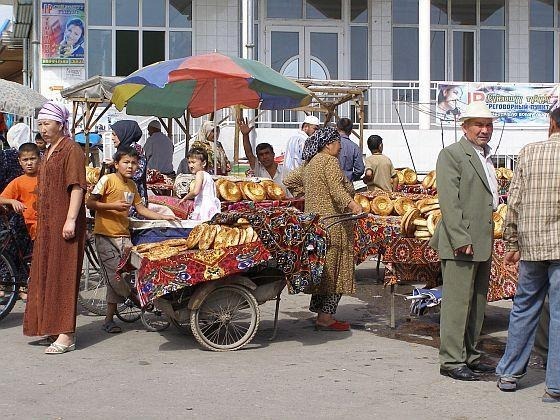 Osh is city of Kyrgyzstan (Osh Oblasty). 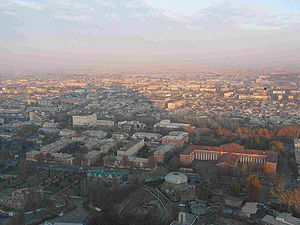 The population of Osh: 200,000 people. 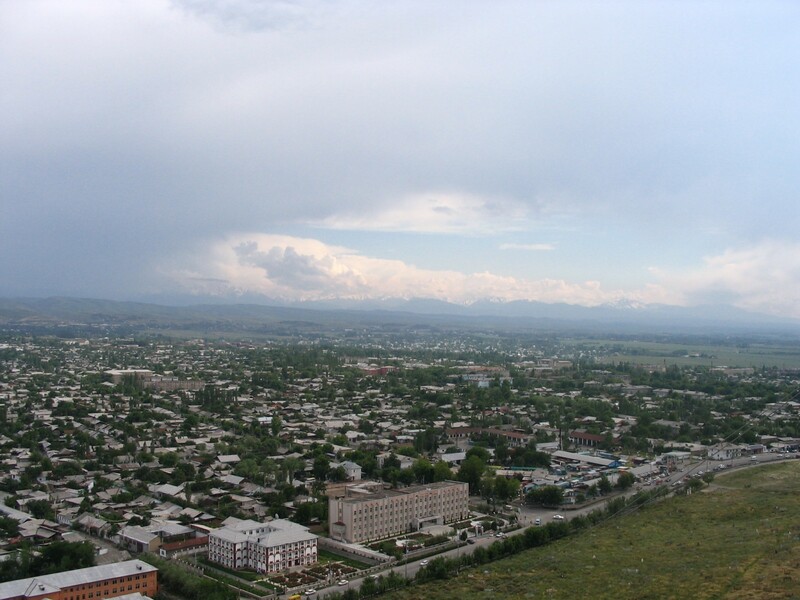 Geographic coordinates of Osh: 40.52944 x 72.79.